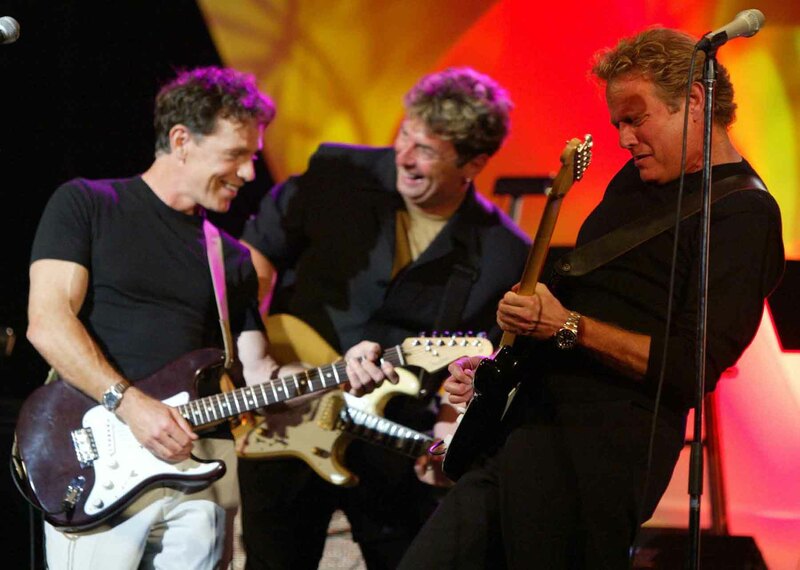 By Mick Dalla-Vee on Thursday, February 19th, 2015.
having a good time on stage with Bruce Greenwood, and Don Felder. 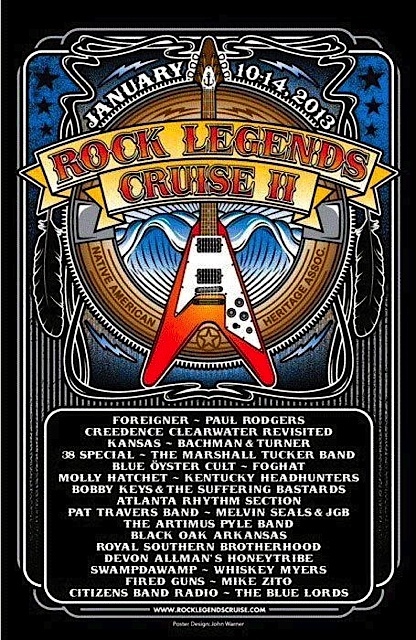 Cease and Desist got a call to back up Don Felder from The Eagles, as he was going to play onstage during the ‘Courtnall Celebrity Classic’ in Victoria. The event raises money for mental illness disorders and this was the first of what was to become a semi-annual event. I was thrilled of course. 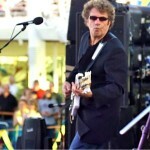 Having been an Eagles fan from ‘Take It Easy’ on upward, I felt incredibly lucky to be in the band picked to play behind him. 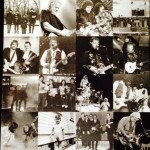 We were to do ‘Life in the Fast Lane’, ‘Hotel California’ and ‘another song’. 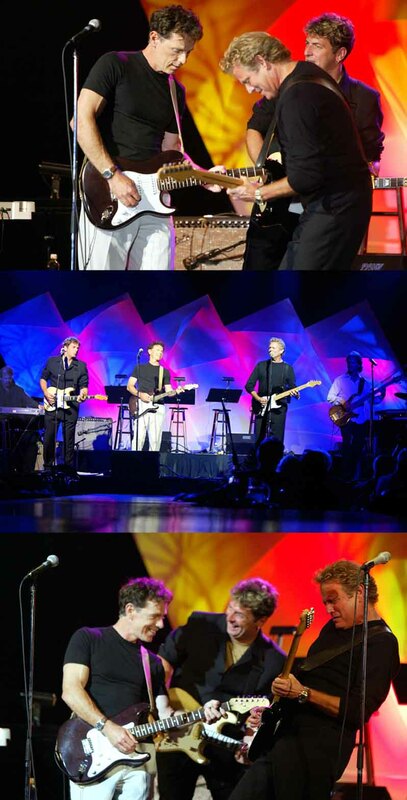 At soundcheck I found out that Bruce Greenwood and Don are quite good friends (golfing buddies) and that Bruce is a musician as well as an actor, so he would be taking on the vocals for these songs. Don Felder’s gear was supplied locally (I assume Long & McQuade)… a Strat, a Fender Amp (I recall it be a Deluxe Reverb) and a Tube Screamer distortion pedal. 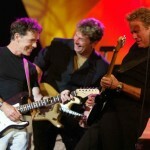 As soon as we started running through Hotel California at sound check, THERE WAS THAT SOUND!!! 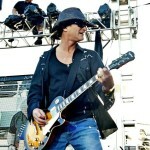 Goes to show you that 90% of a guitarists ‘sound’ is actually out of their fingers… not the gear they use. After soundcheck, we went back to our hotel rooms and were scheduled to be back in our green room an hour before we took the stage. Backstage in that green room, Don Felder answered a whole lot of questions (mostly from me it seemed) about the Eagles, and although he was at that time in a law suit against them (notably Don Henley and Glen Frey), he answered with grace and enthusiasm. I asked where the idea for Hotel California came from (his music, Don Henley’s words) and he had said that because all of the Eagles were from all over the USA originally, they all had talked about the effect coming to California for the first time and how it felt to all of them. They all had admitted to each other that, at the time, it felt like driving into the belly of the beast… and that there was no going back now. That was the impetus for the lyric. He had said that they had recorded the entire Hotel California track starting on an E Minor, and that Henley would drive around with a cassette of it in his car to sing along to and conjure up lyrics and phrasing. 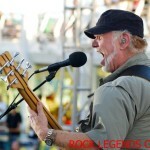 When it came time to do the vocals for real, Henley found that the song was totally out of his range! He had been singing along with it in the car but in a weak falsetto… but he couldn’t hit the notes in full voice at all. So they had to scrap that version and redo the song starting on B minor. Regardless it turned out to be simply ‘a rock classic’. It’s overplayed to this day, but I never tire of it. The vocals, the playing, the double lead guitars at the end with Don Felder and Joe Walsh steadfastly holds it as one of the best songs radio has ever played. At the Courtnall Classic that year was also: Michael Buble,(who went on before us) Chad Kroeger (with just an acoustic guitar), Kid Rock and Pamela Anderson (who was dating Kid Rock at the time), David Foster… and on and on…. 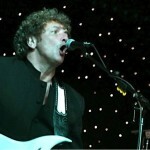 the night carried on at the large nightclub ‘Legends’ in The Strathcona Hotel after the gala ended. It seemed everyone got into it later that night. There were no instruments left to play, so David Foster simply conducted the band to try to put some dynamics to the cacophony that sometimes ensued. 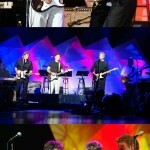 Quite a night of memories…. 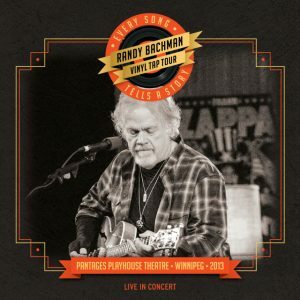 The Guess Who guitarist and Bachman-Turner Overdrive member, Randy Bachman, has released a live CD/DVD recording featuring many hits from both bands performed on April 4, 2013 to a sold out crowd at the Pantages Playhouse Theatre in Winnipeg Canada. I remember that night well. 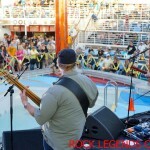 Randy, Marc, Brent and I had a great time playing to a really receptive audience. You do not always get that kind of reaction. I guess playing in Randy’s home turf has that sort of advantage. 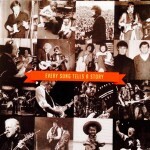 Here is the amazon link if you want to pick up the album “Vinyl Tap Tour: Every Song Tells a Story“. 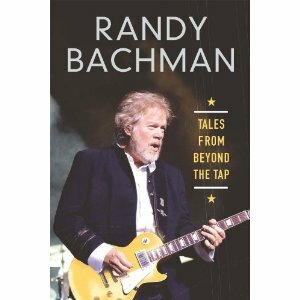 While you are at it, why not pick up a copy of Randy’s new Book as well, Tales From Beyond The Tap. 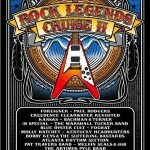 It is an insightful retrospective of Randy’s career, including all the ups and downs. 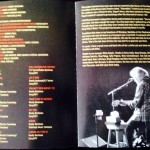 Randy Bachman’s Book about his career, including all the ups and downs of over 4 decades of music. 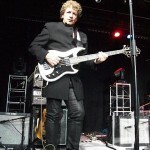 I happened to be at a community day festival in Pender Harbor BC Canada in June of 2011. Although I had heard about these spring suspended drums, I had never seen them before, even in pictures. Seeing them in action was unexpected, but I could not resist the opportunity to take a video and immediately posting it to my account on youtube. Since then it has received more than 117,000 views. Amazing! For more information see my previous post. I have never seen anything like this before or since! “In June of 2011, I happened to be at a community day festival in a park in Pender Harbour. I had heard a rumour that these drums were in existence but had never seen them in pictures or in action up until that time. Since posting that video, it has gone viral, over 400,000 views at the time of this writing. I have since learned that these drums were created by Canadian drummer and inventor Charlie Rose. Rumor has it that the first kit cost him about $4000.00 in beer and pizza, and an old car. In any event, he has a site called boingyboingy.ca that he started up shortly before I shot this video. So I am giving him a shout out link here. Hope it does him some good. Apparently he was on “Dragons Den” in Canada (that is the Canadian version of “Shark Tank” for any Americans reading this), but unfortunately he got no backers. In any event, if you want a set for yourself, then visit his site. boingyboingy.ca. There are more demonstration videos to be seen there. 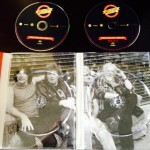 I asked Marc LaFrance, the drummer for Randy Bachman if he wanted a set for Christmas, but he was not interested. I have no idea why. What great way to start 2013 this was….